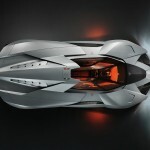 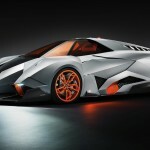 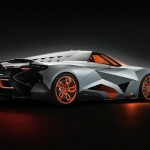 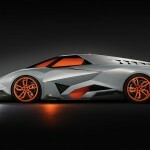 Lamborghini celebrated its 50th anniversary in Sant’Agata Bolognese with the debut of a new concept known as the Egoista. 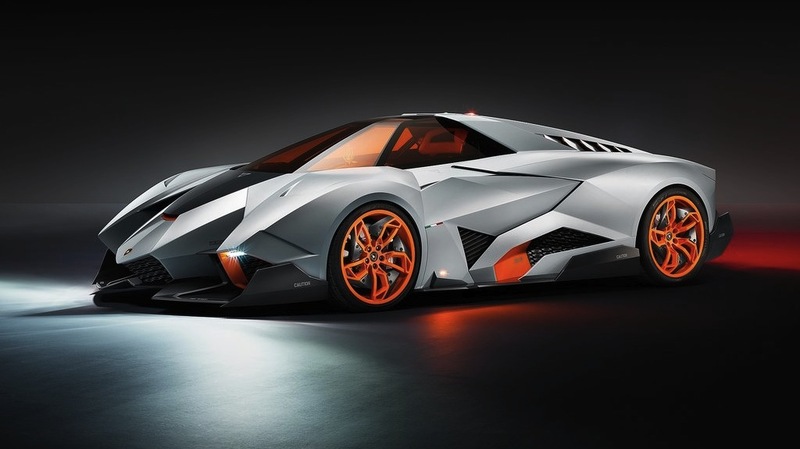 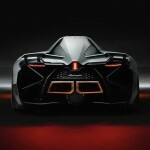 Power for the Lamborghini Egoista comes from a powerful 5.2-liter V10 engine supplying it with 600 horsepower. 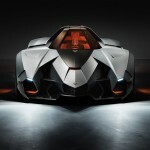 No, the Egoista will not be produced.